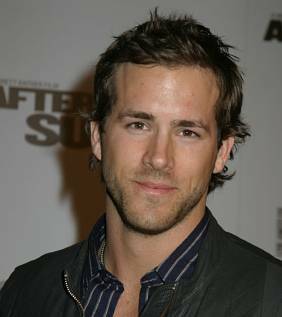 'Green Lantern' star Ryan Reynolds split from actress Scarlet Johansson in December, and their divorce was finalized earlier this month. But even though they been apart for several months, the actor admits he still is upset by how their relationship ended. He said: "At the moment I'm just giving myself time to put everything that has happened behind me and I'm taking things as they come . But I'm going to be ready for a relationship again soon." In recent months, Ryan has been romantically linked to Oscar winner Charlize Theron and has been reported to have been flirting with numerous beauties on the party scene, but he insists he isn't "potent enough" to handle so many ladies. In an interview with German magazine 'in', Ryan added: "Right now I seem to be on a speed-dating mission - at least according to those rumours that are going around at the moment. Even my mom is confused. No man is potent enough to be able to go through as many women as that in such a short amount of time like I allegedly have!"